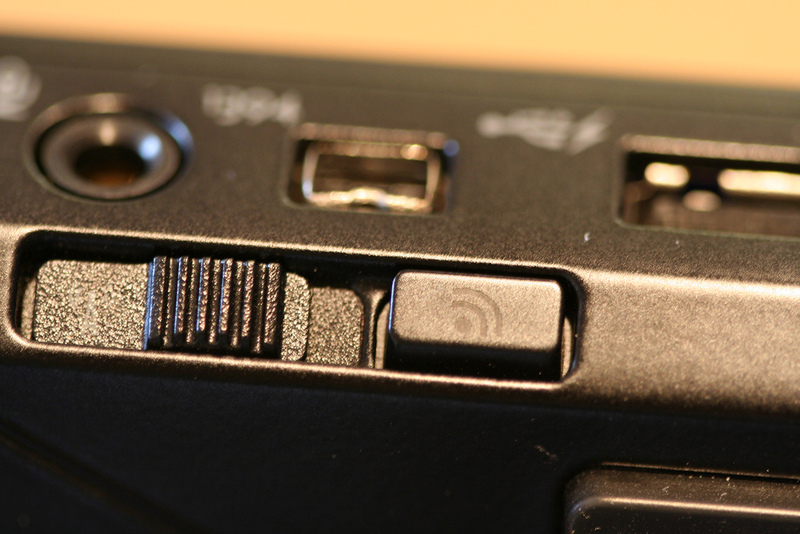 Do you know where the Wireless Switch on the Dell Latitude E6410 is? 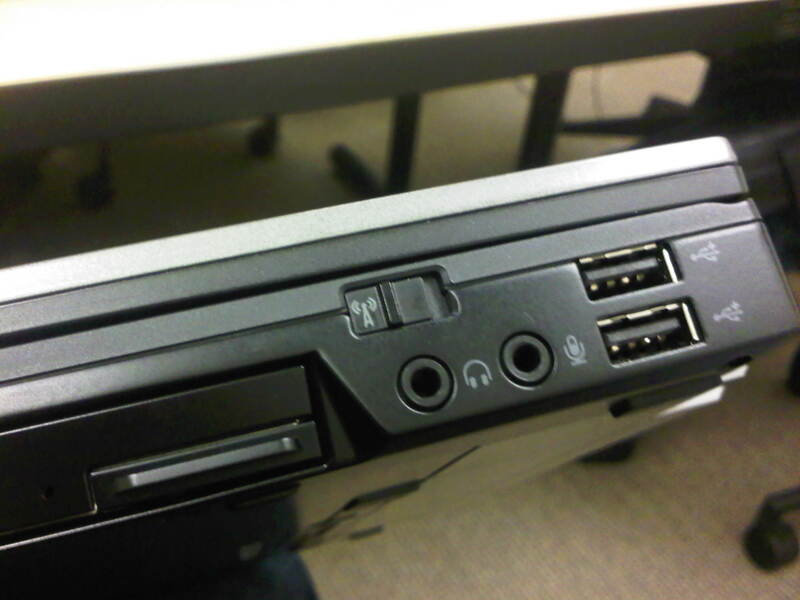 Can you find the little switch that makes the build in wifi in your Dell Laptop un-usable? It seems Dell has learned its lesson to some extend, as they actually have placed the wireless switch in plain sight on the side of the laptop of the Latitude E6410 model. 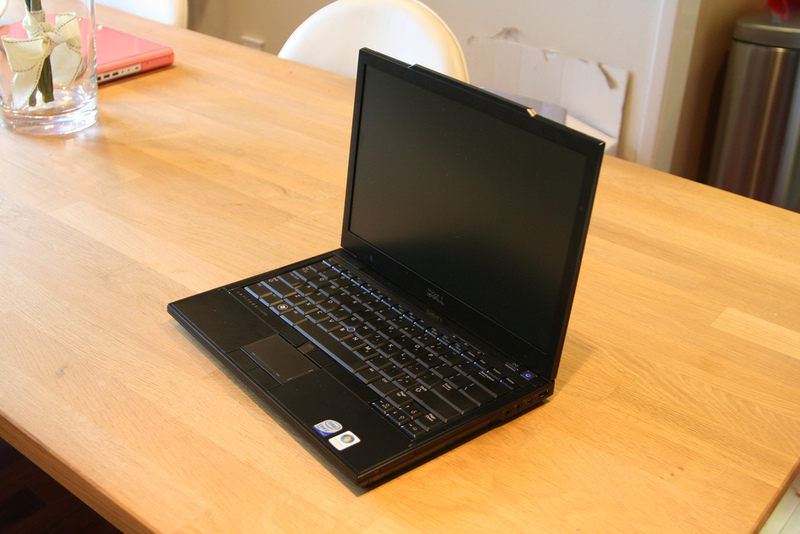 I wrote about the Wireless Switch on the Dell Latitude E4300, after I got a new laptop. The little switch was hidden on the side. And although I felt like an idiot finding the switch was accidentally turned off, I was not the only one with the problem! Up to today, there are 42 comments from people who also had the problem finding the Wireless Switch on their Dell Laptop. Hopefully the owners of the Latitude E6410 model do not have that same problem, if they do, they can just look at the picture on this page. The Wireless Switch is the little switch right above the earplug connector! 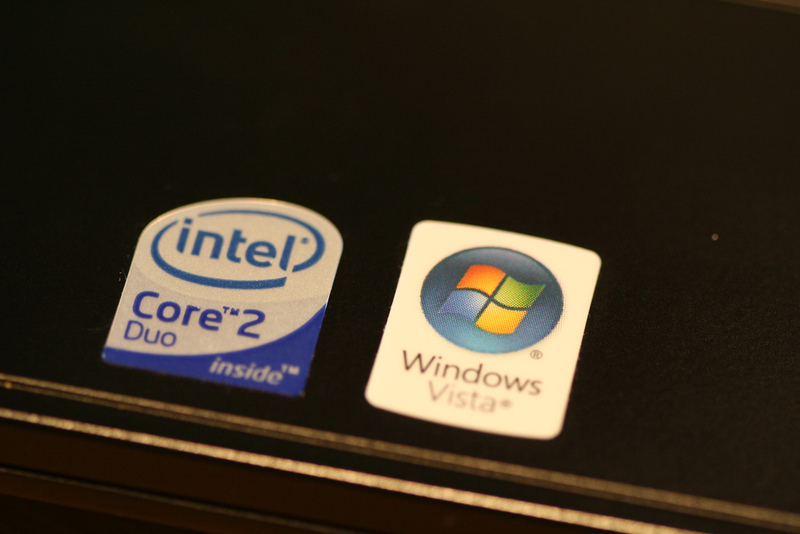 After 3 years of struggling with a Dell Latitude E410, I finally got a new laptop assigned. And it’s a speedy one, at least love at first sight. 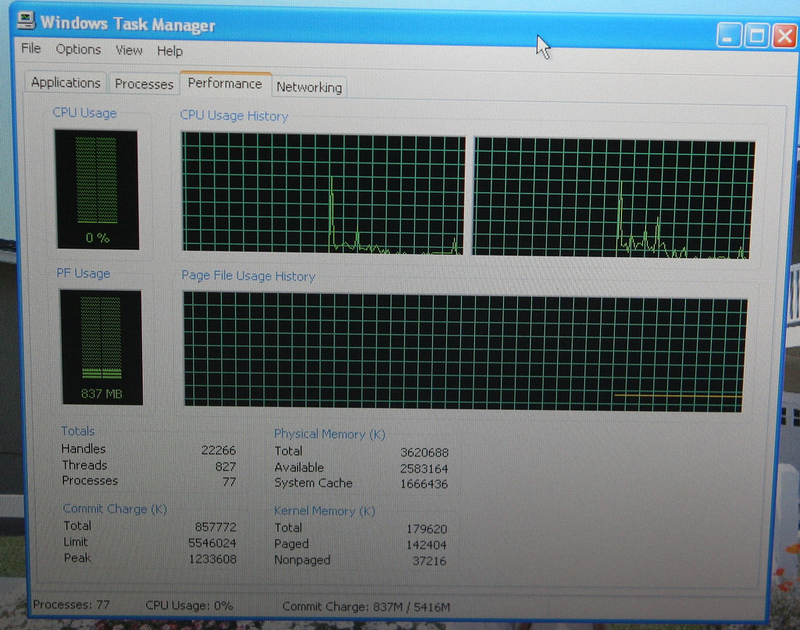 I wonder how long this will stay… My new puppy is a Dell Latitude E4300, as displayed below. This one has a dual core from intel inside.. joking word game. What did you thought, the processor would be installed at the outside..? In any case I’m going to be double productive from now on! I wonder how fast I will ruin this computer that it uses all of its memory. So far the graphs look pretty ok! Damnit, what am I supposed to do with only ONE USB port…? What are they thinking at Dell these days?